Do you want to join our team? 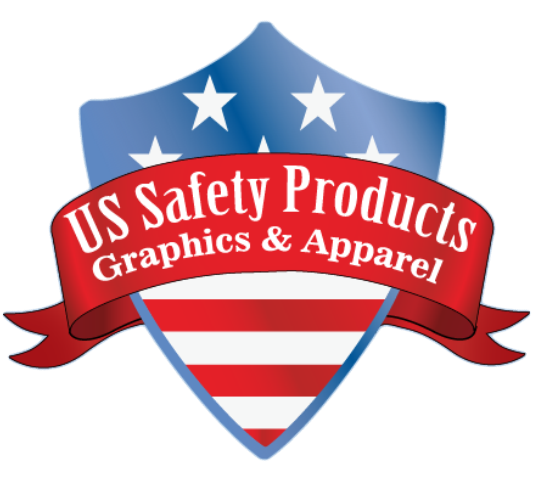 US Safety Products is looking for skilled embroiderers/digitizers, graphic designers/installers and ecommerce/website managers! Click each position below to learn more and apply.